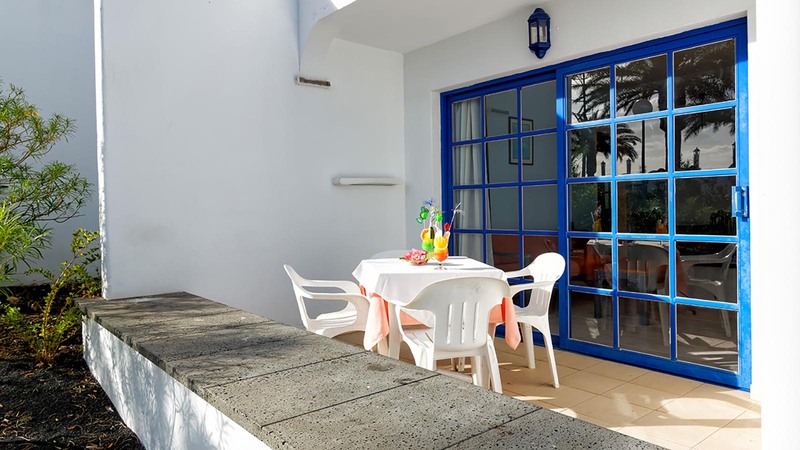 Its elegant garden and heated swimming pool with Jacuzzi make it the ideal accommodation option for the whole family to enjoy. 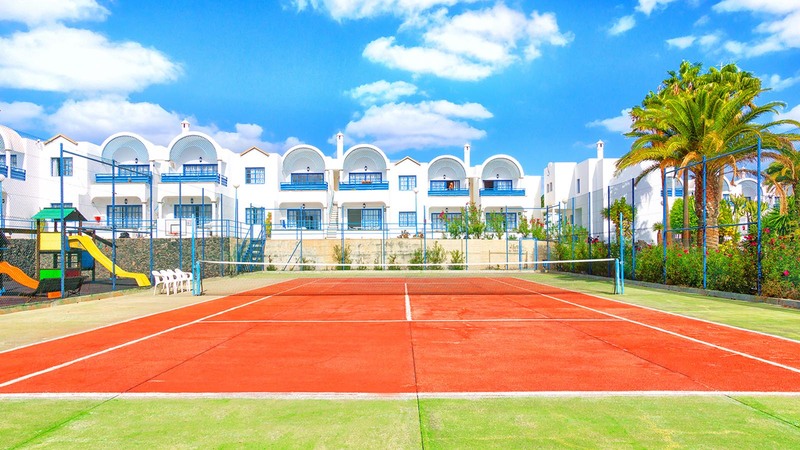 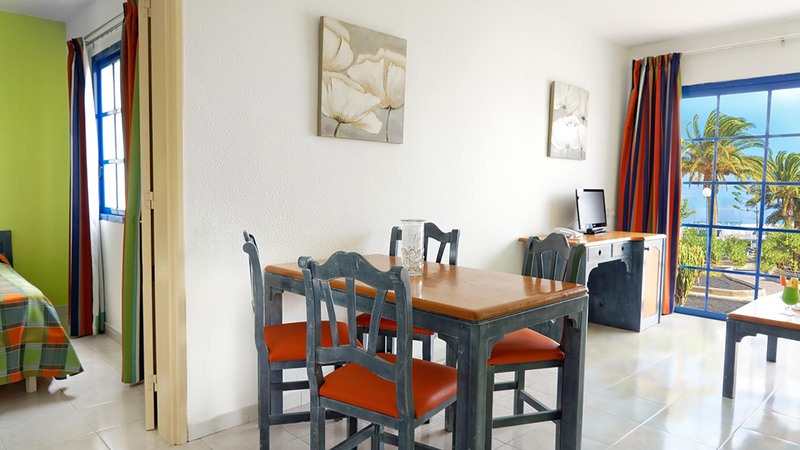 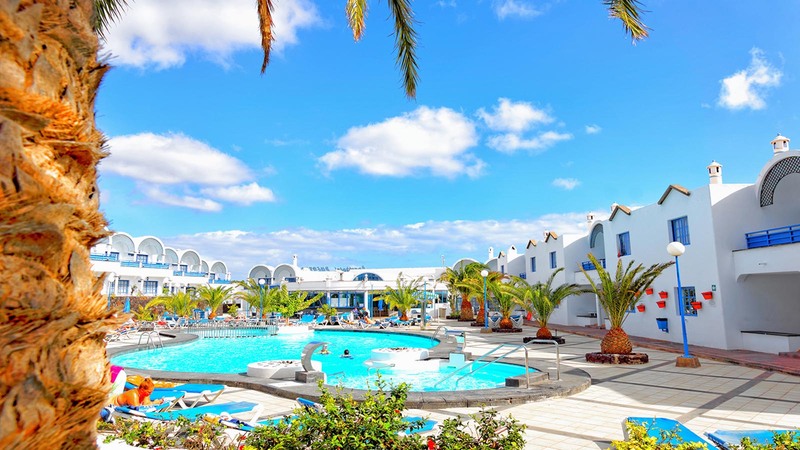 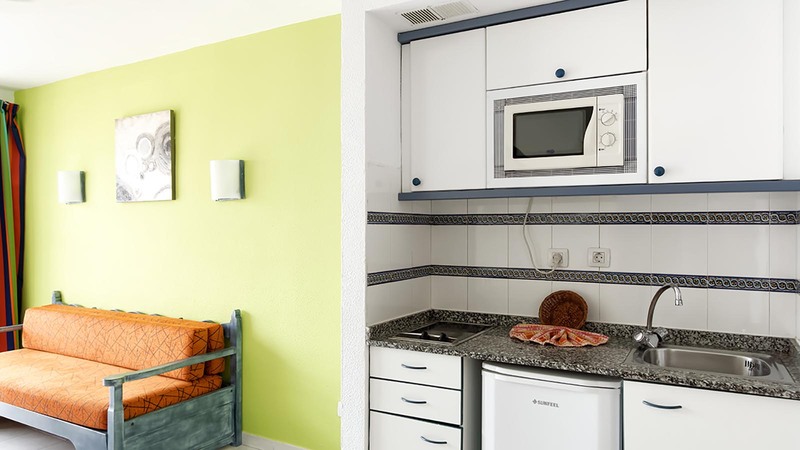 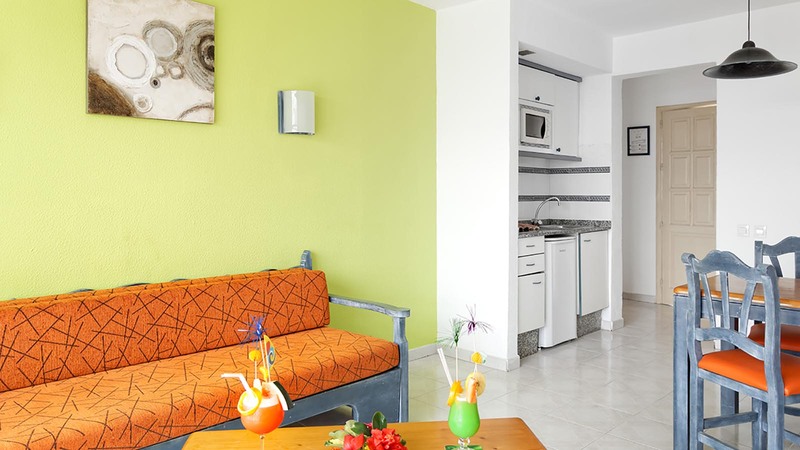 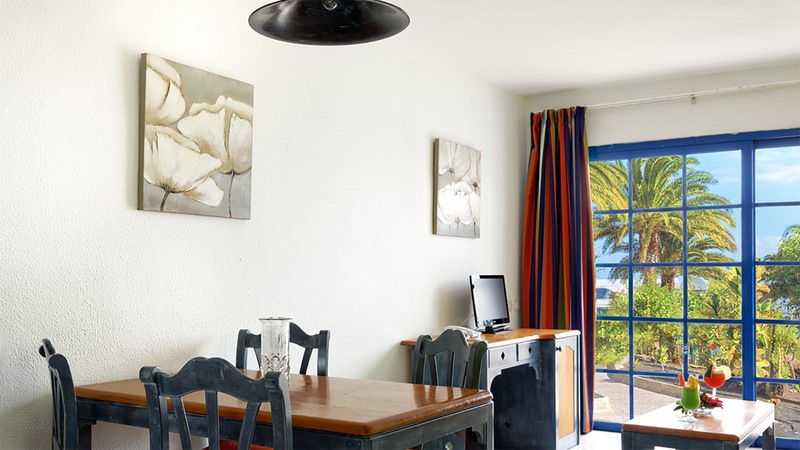 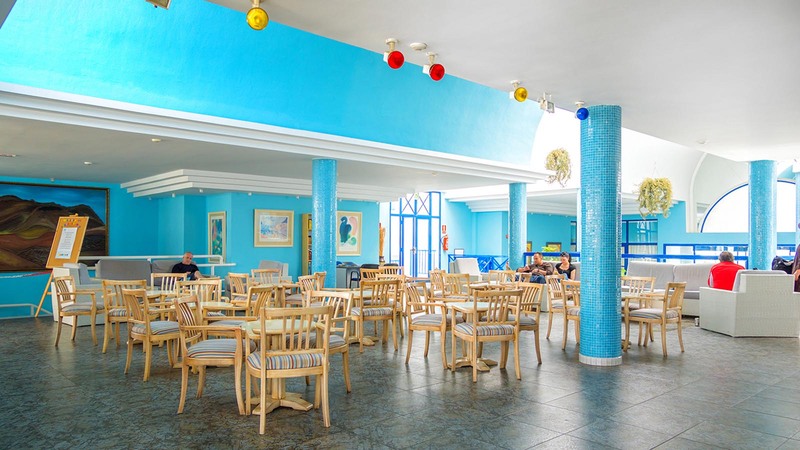 The complex is located just 10 minutes from the beach and close to Biosfera shopping centre and it is built around a large garden area with sports and recreational facilities, a short distance away from the Puerto del Carmen golf course. 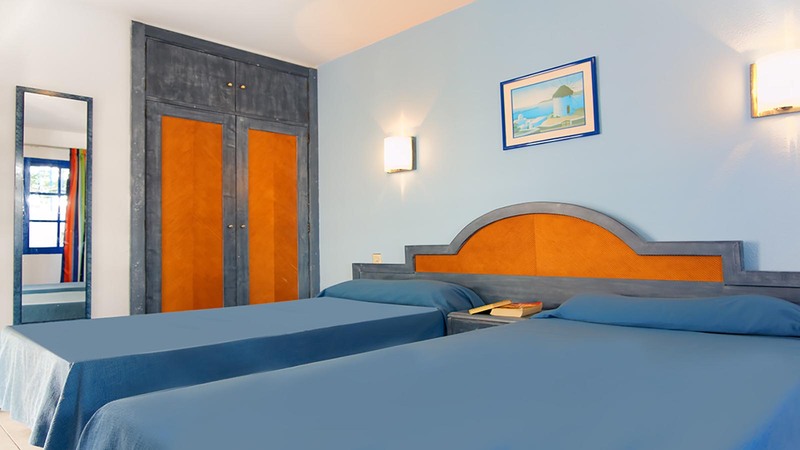 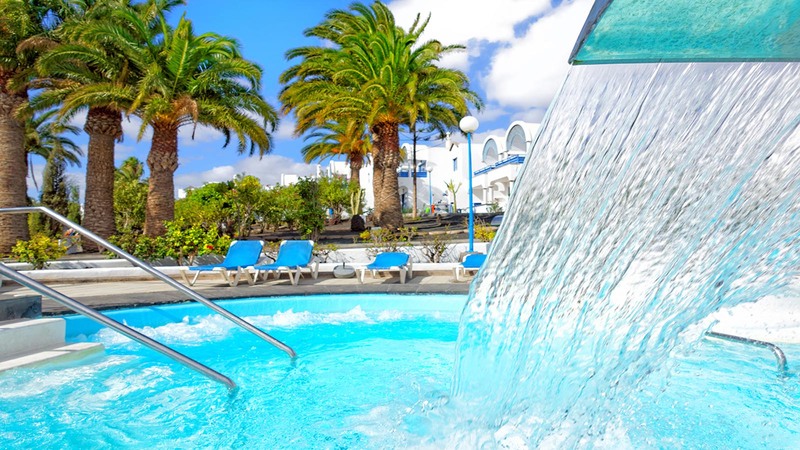 The complex has a beautiful heated swimming pool for adults and children with an incorporated Jacuzzi. 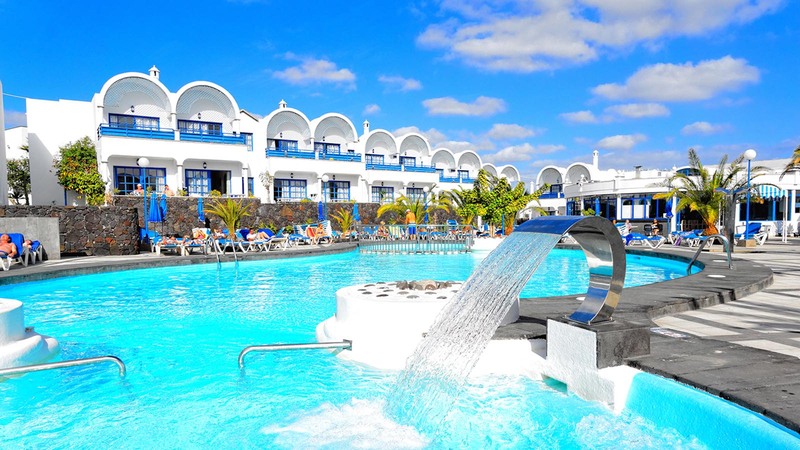 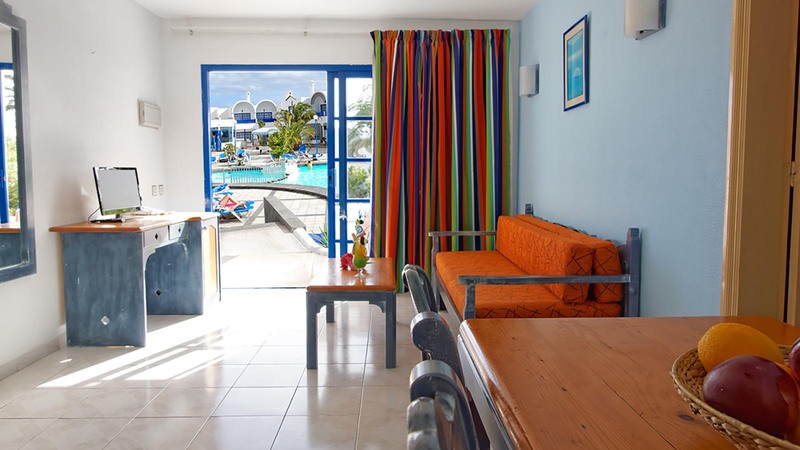 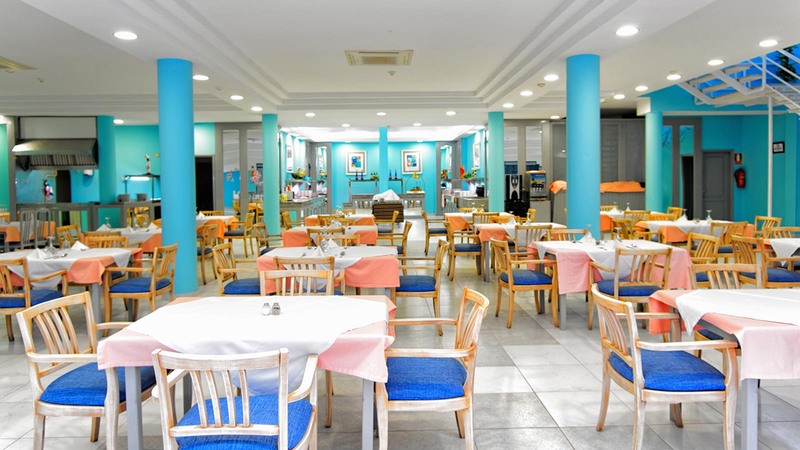 Next to the pool there is a large terrace-solarium equipped with free sun beds and parasols. 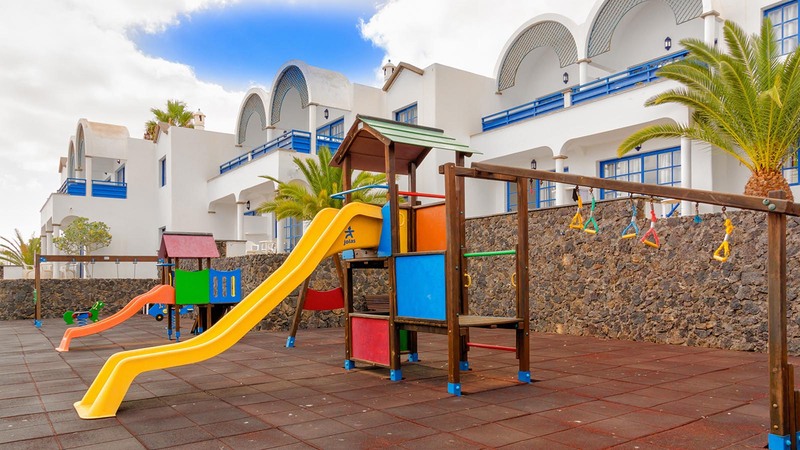 We also have a tennis court and a children’s play area as part of our facilities.